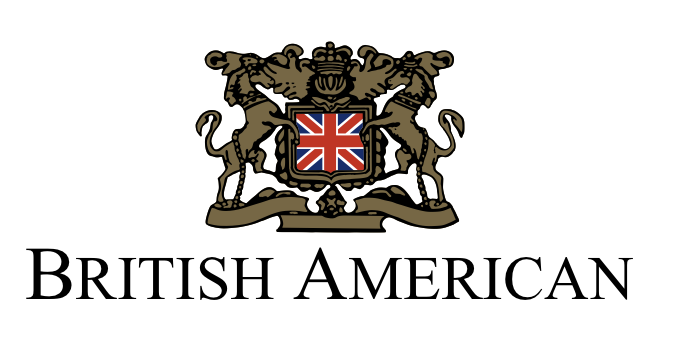 British American is a multi-faceted, privately-owned company that exemplifies quality and exceptional customer service. For over 30 years British American has partnered with their clients to create properties that distinguish them as a trusted leader of real estate development in the Capital Region. Hudson Montana assists the British American development team in specific projects to include: redevelopment of an existing 100,000SF building located in Menands, NY and development of 47 acre commercial parcel located adjacent to Albany International Airport uses include hotel and office opportunities. 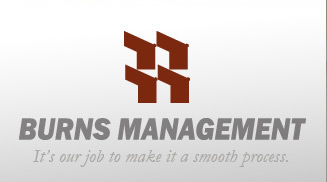 Burns Management was established in 1974, and is a full-service real estate asset and property management firm with responsibility for more than $100 million in investment properties. Their headquarters are in Albany, New York. They offer a full array of property management services including accounting services from payroll processing to cash management and special real estate partnership reports. They also offer consulting in such areas as development, refinancing, management plans, marketing and leasing training. Hudson Montana assisted Burns Management in the development in the Excelsior Park Apartments located in Saratoga, NY. Hudson Montana worked with Burns in the negotiation of the acquisition of the property, the development of the project work scope & construction cost estimates, and the establishment of the design professional team. Additionally, Hudson Montana supported the Excelsior Park Project throughout the city approval process and overall development of the site to be ready for construction. Ellis Medicine is a 438-bed community and teaching healthcare system serving New York’s Capital Region. With four campuses – Ellis Hospital, Ellis Health Center, Bellevue Woman’s Center and Medical Center of Clifton Park – five additional service locations, more than 3,300 employees and more than 700 members of our medical staff, Ellis Medicine is proud to provide a lifetime of care for patients. Ellis offers an extensive array of inpatient and outpatient services – including cardiac, cancer, emergency, neuroscience and women’s services. Hudson Montana is advising Ellis Medicine on the site selection, lease procurement, and construction advisory services for a new 30,000 SF outpatient clinic facility located in Schenectady, NY. Additionally, Hudson Montana is providing real estate advisory services for 50,000 SF new development opportunity in Clifton Park, NY. 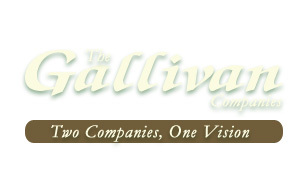 Gallivan Companies is a diverse organization dedicated to providing the highest level of quality service and products whether it is turning your backyard into a ‘vacation at home” oasis or as your source for truck transportation needs, forest products and wholesale landscaping supplies, wood waste recycling, concrete and asphalt crushing, and the commerce of agricultural commodities. The Owner’s purchased a large parcel of raw land and requested Hudson Montana’s real estate advisory services to support Owner’s interests for the development of the land into usable commercial/ residential property. Hudson Montana, LLC is working with the Owners in the following areas: to create an overall development plan, meet with utility companies to begin process of developing infrastructure plan and costs, requisition bids for engineering services, develop various scenarios (land sales, land leases, joint ventures and building leases) as well as create a marketing plan for the property. 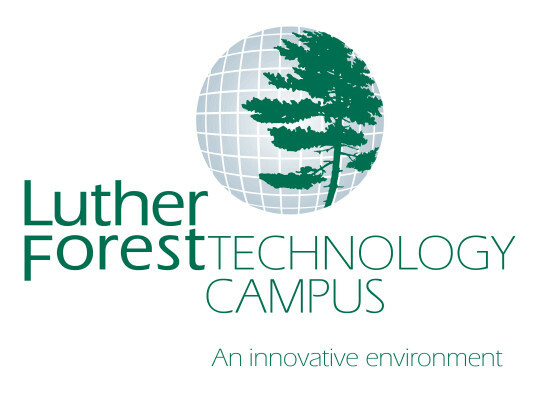 The Luther Forest Technology Campus (LFTCEDC) is a 1,414-acre (573 hectares) site specifically designed for semiconductor and nanotechnology manufacturing and other innovative technologies. LFTCEDC is home to North America’s first foundry called Global Foundries (formerly manufacturing arm of AMD). Hudson Montana has been a resource for LFTCEDC for their development and construction needs, which changed and evolved throughout the engagement. The Rensselaerville Institute is THE THINK TANK WITH MUDDY BOOTS. The RI achieves clear and quantifiable outcomes for human gain by convening, training, and supporting innovators and entrepreneurs. The Bay of Pigs was negotiated at the RI and our country's current leadership uses RI for many off site conferences. Hudson Montana worked with RI and their sales and marketing efforts as well as assessed RI’s buildings and land while providing options for the property. Hudson Montana worked with GFH to relocate the existing rehabilitation practice to a new facility. Hudson Montana advised on the site selection, lease procurement of new location and provided pre - construction services. 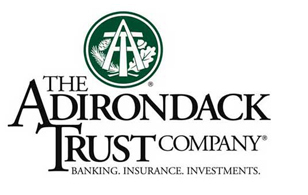 The Adirondack Trust Company is a leading community bank in upstate NY that provides individuals and businesses banking, trust and investment and insurance solutions. Hudson Montana was hired by ATC to advise on the redevelopment of property which included relocation of existing tenants, demolition of existing building and reconstruction of bank location and investment property. 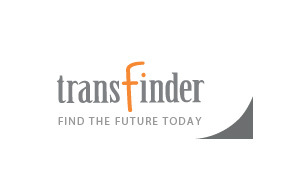 Transfinder is a national leader in student transportation management systems and services, offering routing and scheduling solutions for optimal transportation logistics. Due to rapid growth, the Owner of Transfinder decided to construct new headquarters. Hudson Montana, LLC was retained to be their Owner Representative throughout the construction of their new facility. 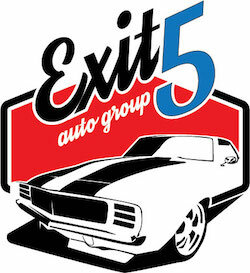 Exit 5 Auto Group is a locally based car dealership located on Watervliet Shaker Road in Latham, NY. They are focused on offering a friendly and honest customer experience to buy, sell, or service your vehicle. Hudson Montana assisted Exit 5 in the selection of a site, assembled a development team to renovate the existing building, obtained Town approvals, assisted in the preparation of bidding documents and review of bids, and provided advisory services through construction. 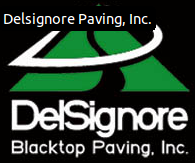 Delsignore Blacktop Paving, Inc. has been a leading asphalt paving and site work contractor for over 35 years. Hudson Montana assisted DelSignore in negotiating and finalizing a long term year lease. B-3 Properties is privately owned by Serge Bervy of Bervy Excavating Corp. Serge Bervy owns a parcel of land located on Flints Crossing Road (adjacent to Mass Pike I-90), in Canaan, NY. Hudson Montana assisted Serge Bervy and his team in developing this parcel of land. Hudson Montana worked with the team to assemble the development group including Civil Engineer and Broker, conceptualize a master plan for the property, and create a marketing package to present to the Town of Canaan for the proposed property.